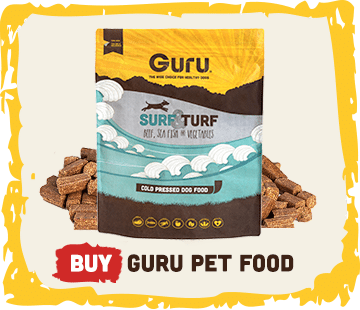 As all of you Geeksters know, Guru’s about to turn 2 – WOOHOO! We want to thank each and every one of you for sticking by our side like the #TrueGuruGeeksters you are! 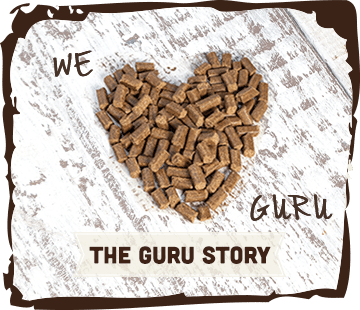 ‘The Dog Food Revolution’ that is Guru Cold Pressed, really is GURUowing. 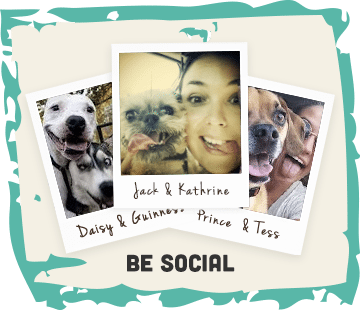 It’s been an exciting year, especially with the release of our brand spanking NEW(quick, cover your furiends ears)… SAUSAGESSS! Every post is picture perfect! 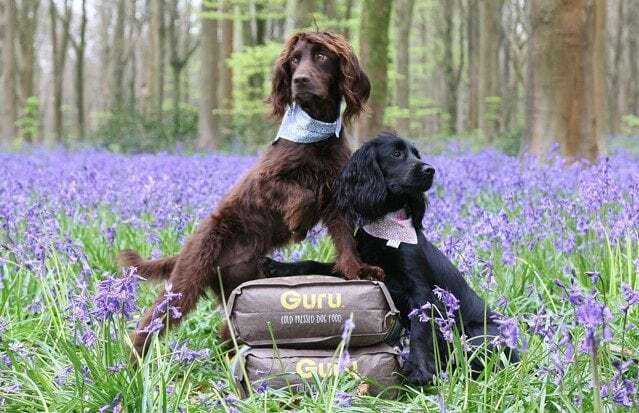 Having met them at a few events and seen their love for Guru, we just had to ask them if they’d like to become part of the team and the answer? YES! 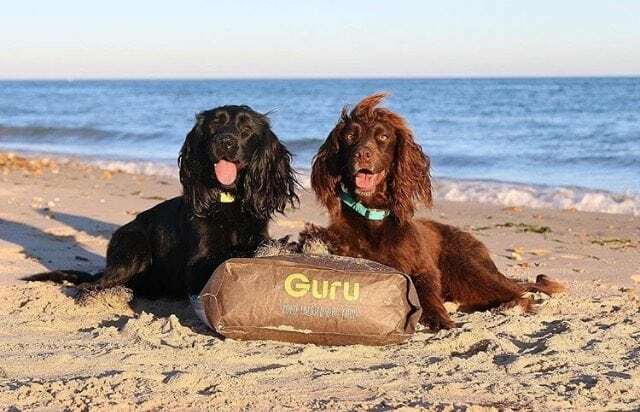 Sev & Lily have been our ADORABLE Ambassdogs over the past year, they’ve been joining us to #SpreadTheLove by GURUving all over social media and attending all sorts of events with us, not to mention being chief taste testers of all the guruliciousness! 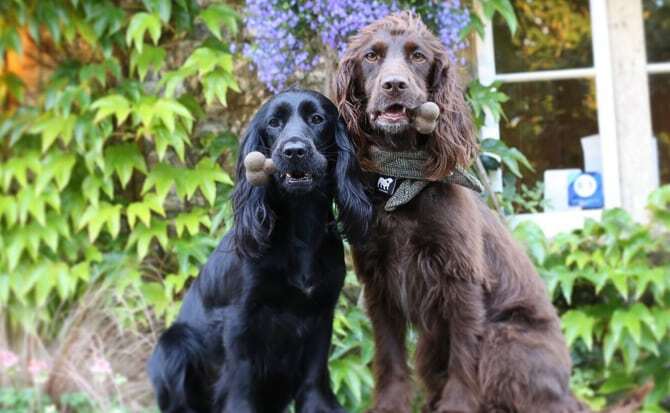 It’s fair to say EVERYONE adores Spaniel Life, how can you not? 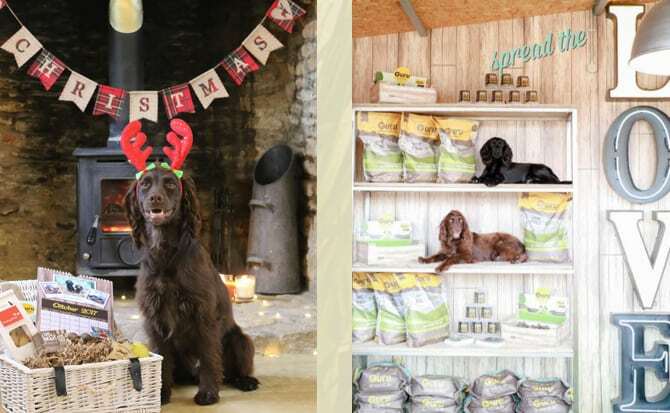 It’s been a pleasure to work alongside Steph & The Spaniels over the past year! We’d like to say a MASSIVE thank you for their support and talent, they really couldn’t deserve the title ‘Ambassadogs’ any more. 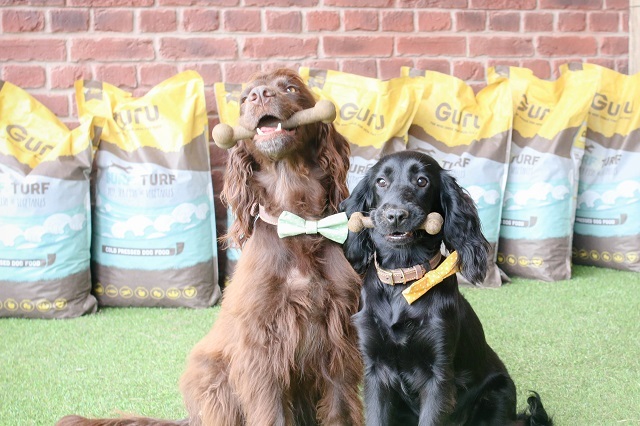 We’re sure you’ll agree that they are two top dog models with bubbly personalities and we wish them all the very best in the future!